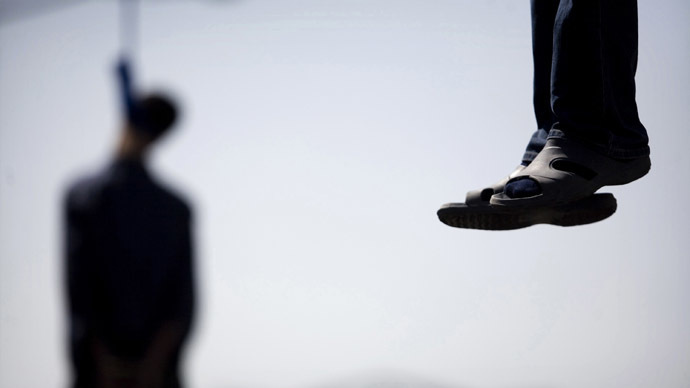 LAHORE (92 News) – As many as seven condemned prisoners were hanged till death in different cities of Punjab early Wednesday morning. As per reports, three death-row convicts met their fate at Faisalabad’s Central Jail, two death row prisoners were hanged in Sahiwal’s Central Jail, while a convict each was executed in Mianwali’s Central Jail, Gujrat District Jail. Pakistan lifted the moratorium on death penalty on December 17, a day after Pakistani Taliban gunmen attacked Army Public School in Peshawar and killed 134 students and 19 adults.Pakistan in a recent call by the European Union to halt hangings, had said that death sentences are in accordance with the international law, and Pakistan’s internal matter.